Dr. John A. Lent is a faculty member of the Mass Media & Communications Program of the School of Communication and Theater at Temple University in Philadelphia, Pa. In 2000, he was Rogers Distinguished Professor of Media Studies at the University of Western Ontario, Canada, and from 2002-2005 was guest professor at Shanghai University. Dr. Lent still acts as professor/advisor to doctoral candidates at the Animation School of the Communication University of China. Dr. Lent’s publications on mass communications include 70 books and monographs as author or editor. He is also the founder and editor of International Journal of Comic Art. Patrick Gathara is a strategic communications consultant, writer and award-winning political cartoonist in Kenya. 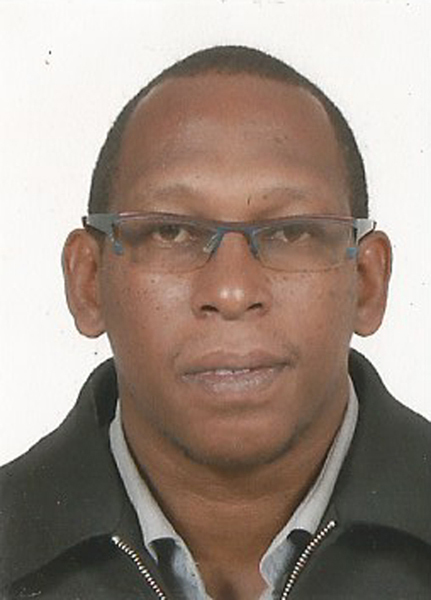 He has worked as a professional cartoonist for 20 years and was the General Secretary of the Association of East African Cartoonists for nearly a decade starting in 2001. He has published several collections of Kenyan cartoons as well as a study on the history and impact of political cartooning in Kenya. Cynthia P. Schneider, Distinguished Professor in the Practice of Diplomacy at Georgetown University, teaches, publishes, and organizes initiatives in the field of cultural diplomacy, with a focus on relations with the Muslim world. 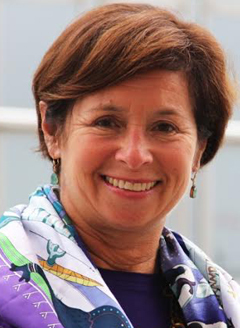 Ambassador Schneider co-directs the Laboratory for Global Performance and Politics at Georgetown, as well as the Los Angeles-based MOST Resource (Muslims on Screen and Television). Additionally, she co-directs the Timbuktu Renaissance project which grew out of her work leading the Arts and Culture Dialogue Initiative within Brookings’ Center for Middle East Policy. From 1998-2001 she served as U.S. Ambassador to the Netherlands, during which time she led initiatives in cultural diplomacy, biotechnology, cyber security, and education. From 1984-1998 Prof. Schneider taught art history at Georgetown, and published on seventeenth century Dutch art. Dr. Schneider has a PhD and BA from Harvard University. 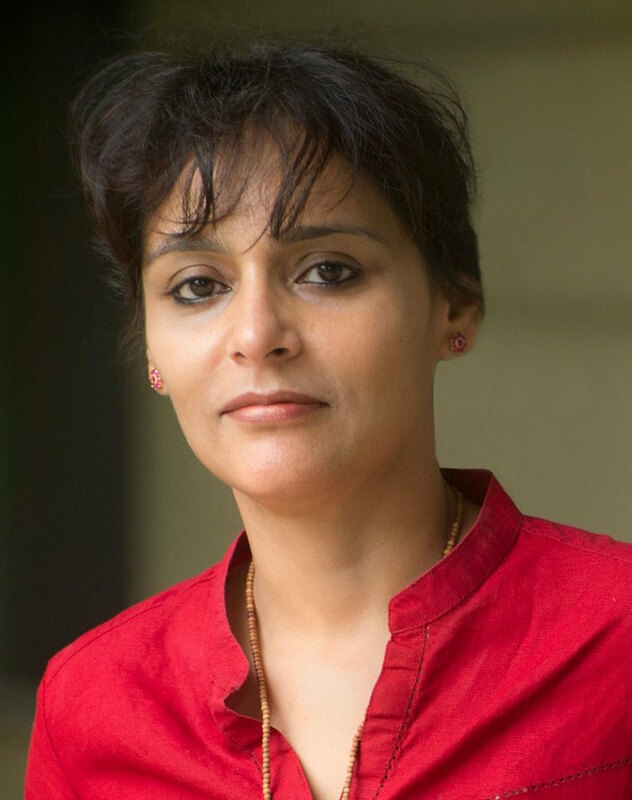 Associate Professor of Anthropology at University of Texas at Arlington, Ritu Gairola Khanduri specializes in visual anthropology with a particular interest in political cartoons. Dr Khanduri has written on the significance of cartoons in Indian politics and presented papers at the Silha Center for Ethics & Hubbard School of Journalism, University of Minnesota, Miranda House College for Women, University of Delhi, Vigdis Finnbogadottier Institute for Multiculturalism & Foreign Languages, University of Iceland and the American Anthropological Association, Washington DC as well as having work featured in Visual Anthropology Review, The Journal of Graphic Novels & Comics, and History & Anthropology among others. She is currently working on a study of the portrayal of Mahatma Gandhi by cartoonists around the world.